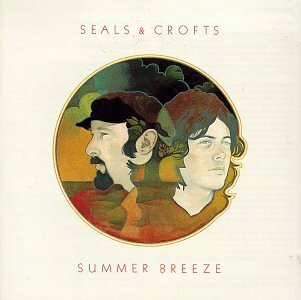 Polar Freeze, Parody Song Lyrics of Seals & Crofts, "Summer Breeze"
Song Parodies -> "Polar Freeze"
But aside from that, good ironic matchup of "Summer Breeze" with "Polar Freeze" A good parody always starts with a cute idea like that. Any more of this "global warming" and we're ALL gonna freeze to death! The address of this page is: http://www.amiright.com/parody/70s/sealscrofts9.shtml For help, see the examples of how to link to this page.